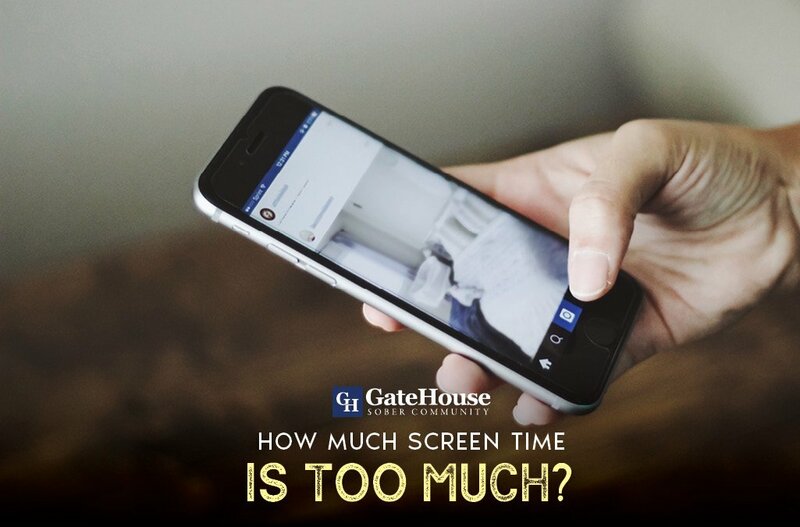 Internet Addiction?How Much Screen Time Is Too Much Screen Time? Are You Substituting Your Drug Addiction With An Internet Addiction? When it comes down to internet addiction, some will consider it to be a first world problem. Others would argue that having an internet addiction is just as much of a problem as drug addiction. While substance abuse and internet addiction are both real afflictions, we have discovered another problem. 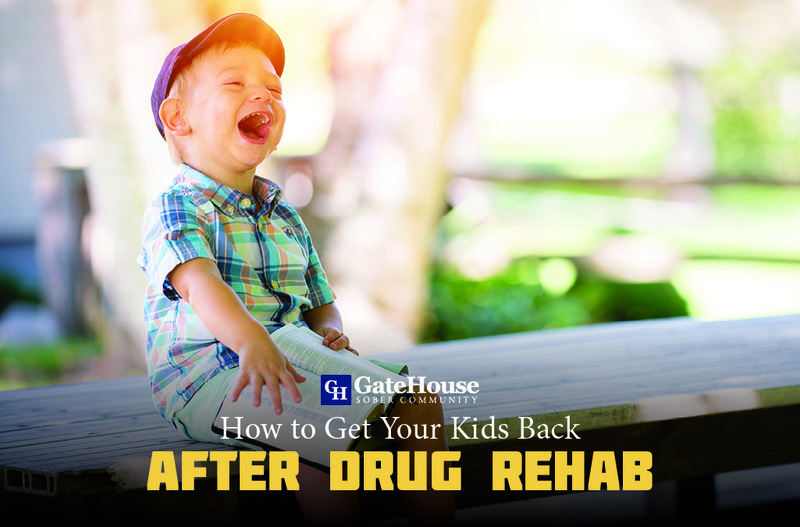 Many people recovering from drug abuse problems have a tendency of substituting one addiction for another. 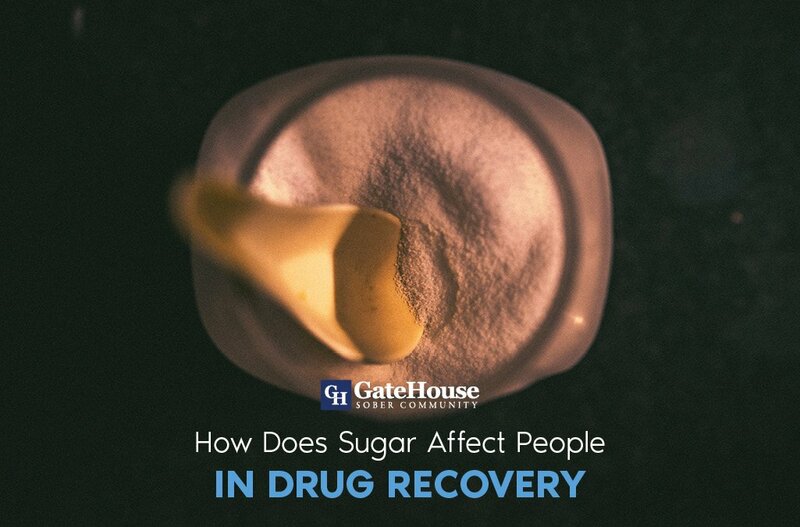 In the process, recovering drug addicts and alcoholics will transfer their addictive behaviors into a new addiction. Henceforth, preventing people from fully recovering into a sober lifestyle. Now, we know what you’re thinking, “it’s just the internet.” But this is a bigger problem than you can imagine. According to tech reporter Maya Kosoff at Business Insider, “ 420 million people around the world are addicted to the internet.” Which means there’s a chance that recovering addicts may attempt to substitute their drug addiction with an internet addiction. Once this happens, there’s a high chance of people with drug and alcohol problems relapsing into their old addiction. Therefore, to help prevent recovering addicts and alcoholics from relapsing, we have put together an online sober living guide for people who want to maintain their abstinence. Recovering drug and alcohol addicts tend to substitute their drug addiction for a number of reasons. Some of the most common reasons include pain relief, stress relief, and anxiety relief. Each of these symptoms are common in the early stages of recovery. But that’s just part of the story. According to science journalist Jeanene Swanson at thefix.com, “ It is commonly believed that once you’ve had one addiction, you’re at risk of developing another.” Therefore, it’s not uncommon for addicts to substitute their addiction. Another reason why people substitute addictions is dopamine. According to psychologytoday.com, “Dopamine is created in various parts of the brain and is critical in all sorts of brain functions, including thinking, moving, sleeping, mood, attention, motivation, seeking and reward.” This ties to people with a co-occurring substance abuse disorder and an internet addiction because most social media platforms take advantage of this human vulnerability. To be more specific, dopamine is the substance that keeps you coming back for more. As an illustration, think about your last social media post. Once you post a new piece of content, you expect instant gratification. In that time frame, you feel a sense of achievement every time someone likes your page or comments on it. As a result, you crave more and more of this sense of accomplishment. Henceforth, you develop a craving for attention on the internet. In the process, you transition from internet abuse to internet addiction. In the end, this prevents you from achieving a sober lifestyle. How Do You Prevent Yourself From Substituting Your Drug Addiction With An Internet Addiction? If you’re looking for the best way to avoid substituting your drug addiction with an internet addiction, you should start thinking about finding the right balance in your life. In most cases, balance is the key to drug recovery. Therefore, you have to find the right balance of how you choose to use the internet. One of the best ways to create balance in your life is to make a schedule and stick to it. Make sure you limit the amount of time that you spend on the internet. In doing so, this will help you stop yourself from pointlessly scrolling for hours. It will also help you double your productivity and achieve more of your goals. You can also find a friend that can hold you accountable for your time on the internet. 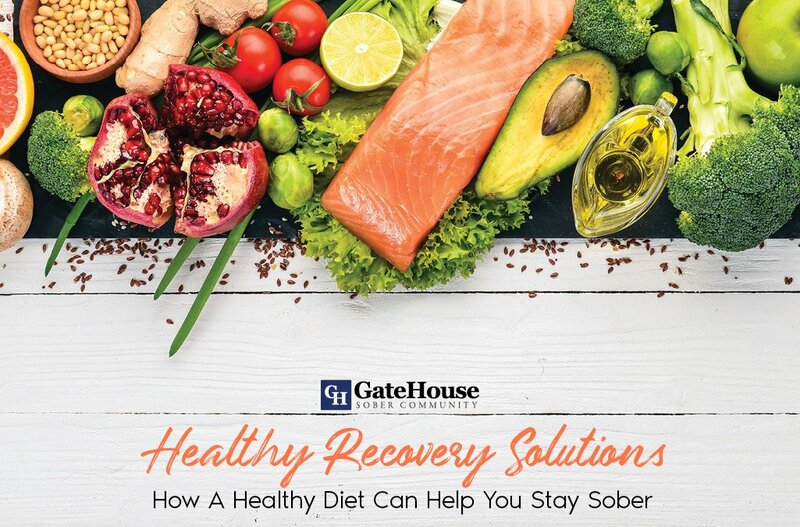 If you’re still not sure about how to go about overcoming your addiction, contact Gatehouse Sober Living Community. We can help you find a sober living home and build the sober lifestyle that you need. 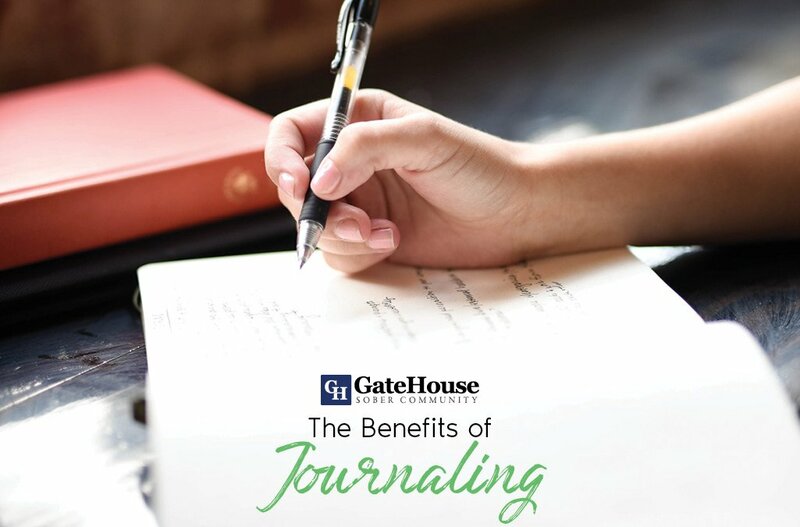 We can also help you make a schedule to help you advance your life and achieve your goals. Don’t let drug addiction or internet addiction take over your life. Take control of your life. Get sober today. Contact us at 855-448-3638.